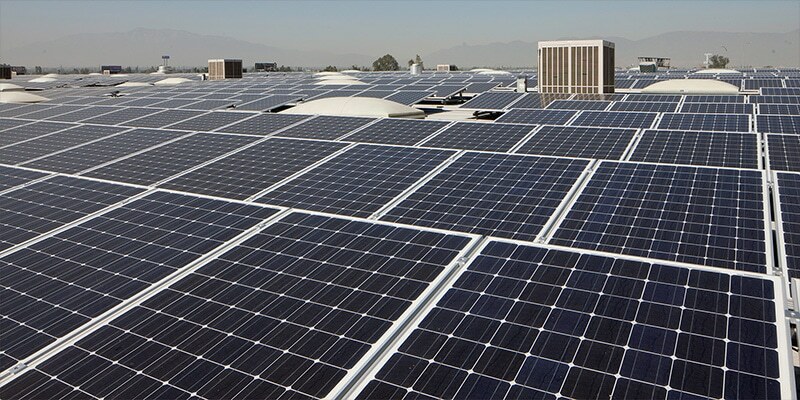 With different energy needs and different scalable options, solar for commercial is offering big savings for business. 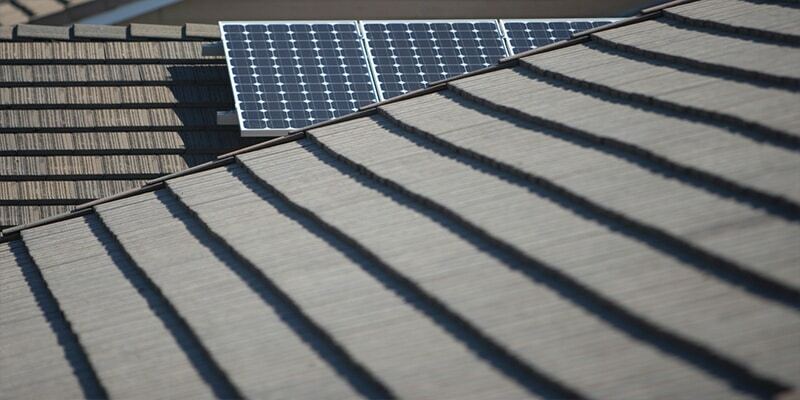 Solar panels on your home are more affordable and more impacting than ever before. We’ll show you how. 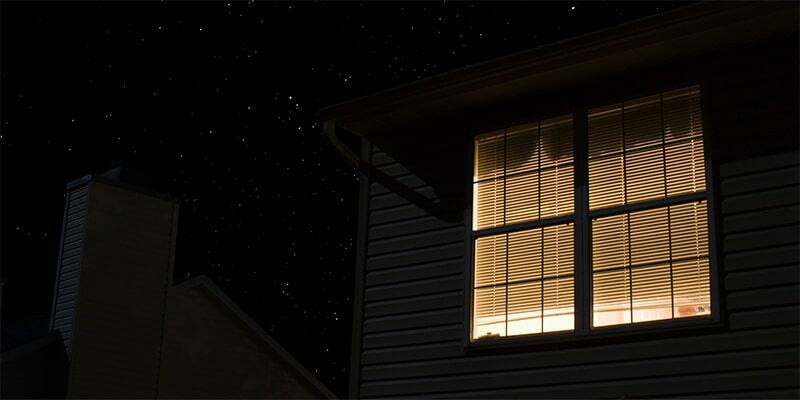 It is now possible for households to store energy until it is needed. Stop paying for energy in evening peak! The latest hot water technology, combined with solar, uses 4 times LESS energy than conventional tanks! 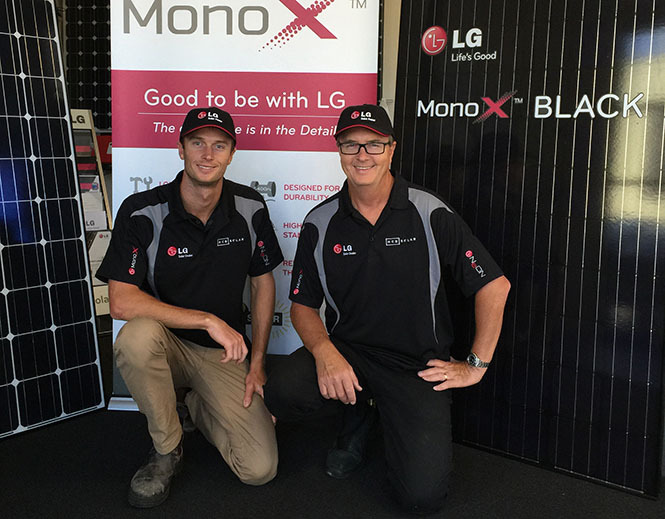 Service and support for solar panels and inverters in Newcastle and the Hunter Valley. Have confidence in a local team who’s here to stay. 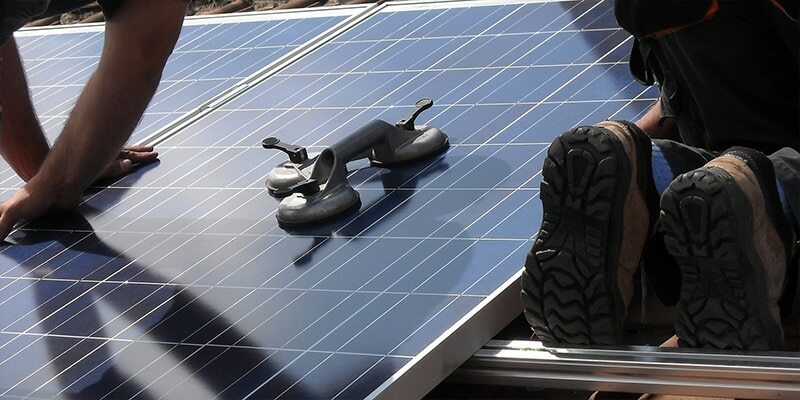 Keep your solar panels working in top shape! We signed on to make a strong commitment to good business practices and improving standards in the solar industry. 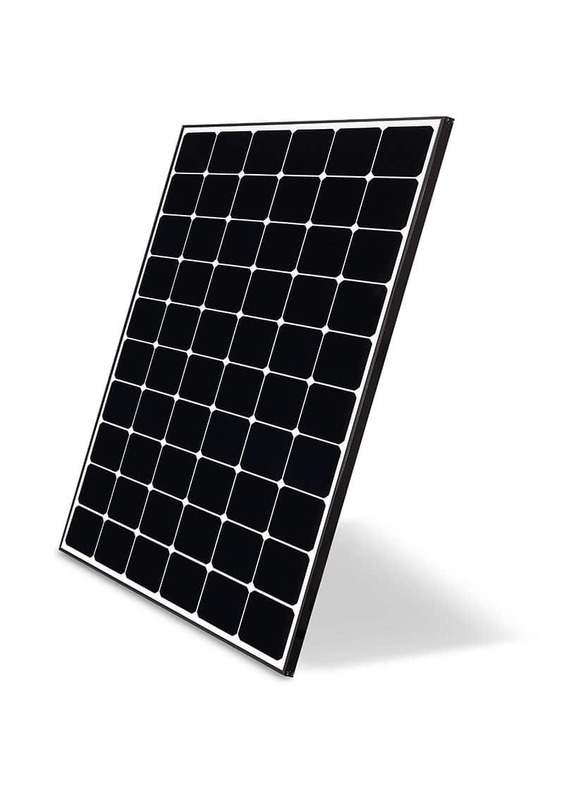 Different solar for different applications. We can advise what is most suitable. With recent developments in solar battery technology, it is now possible for households to store energy until it is needed. There has never been a better time to start in solar than this year. 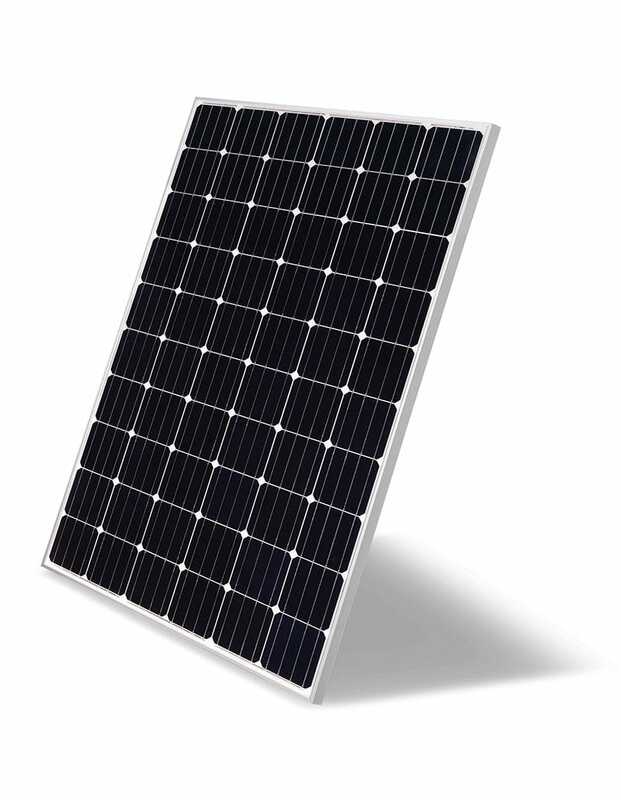 We can advise on panels, inverters and batteries. 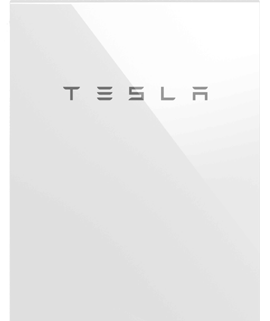 HCB Solar can provide you with the most up to date solar batteries currently on the market. Our area of operations includes Newcastle and the Hunter Valley. Businesses are starting to save big on electricity by installing well-matched systems that offset their expensive usage. Some systems are paying for themselves in 2-3 years! With decades of life left in the system, these solar panels start to make money for our clients. Now that is good business. HCB can show Newcastle Businesses exactly how to profit from solar. Hot water has never been so efficient. 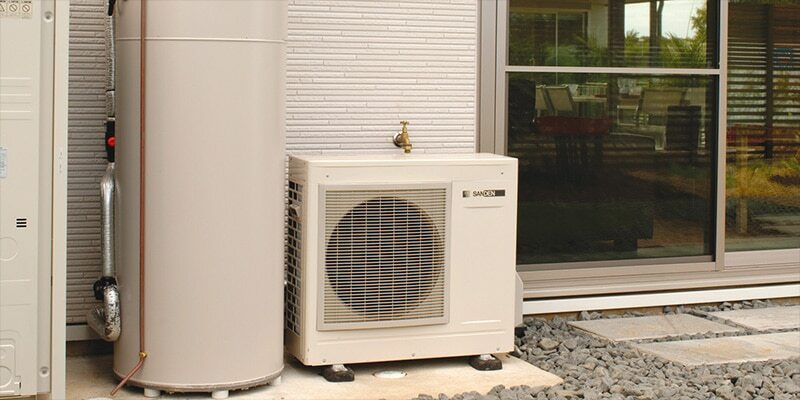 A Sanden Heat Pump Hot Water Heater is as efficient as solar hot water, even though it runs on electricity. What does this mean for you? More room on your roof for solar panels. Massive carbon savings. Combined with Solar Panels, it means if you don’t use the hot water, more power is saved for your own use or to sell back to the grid. Inverter repairs, solar panel cleaning, troubleshooting and parts replacements. Whatever you need, if you’re in Newcastle we are glad to help. Even if a different company installed your system, let us show you why we have such a great support reputation. Warranty repairs, advice, assistance with paperwork. All using licensed electricians. 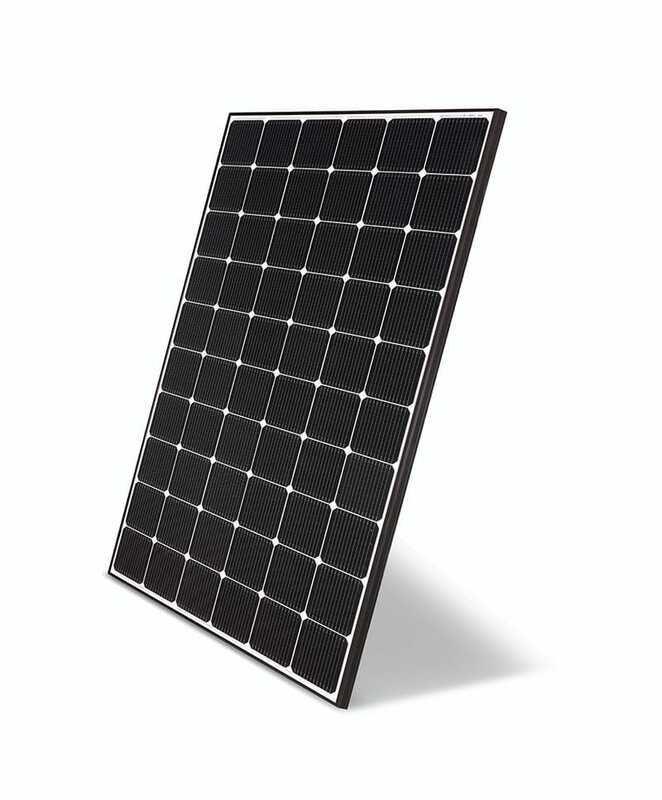 HCB Solar only uses “Trusted” products that are backed and proven in performance & reliability. We will not compromise your system by substituting cheaper components for the sake of a low price only to find that further down the track the system fails and requires repair. We’re proud of our solar. Here’s why you can be be proud of yours too! HCB has carefully chosen our partners and suppliers. 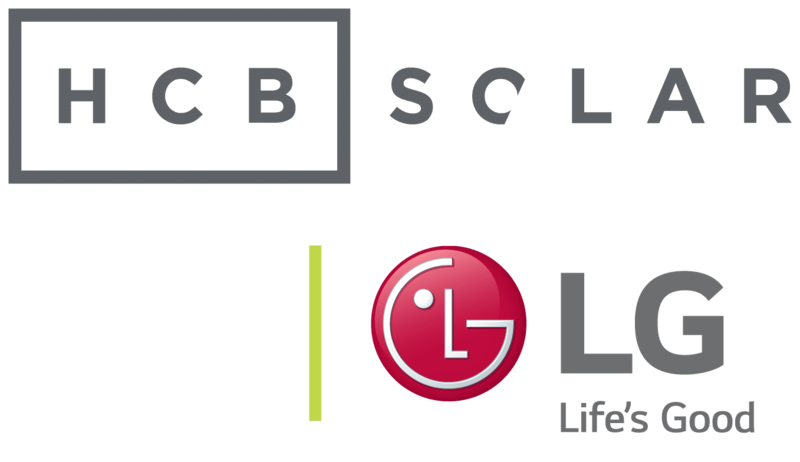 We are proud to be Newcastle's Approved LG Dealer. The products we recommend are truly the best in the country.